Does Past . . .
Past life memories are the life story of your immortal soul and they give details about who you are now, and why you’re here on Earth. Past Life Regression is a therapeutic process that helps you recall your memories and experiences from another lifetime that you have once lived. It is one of the best techniques to boost your soul with past memories. It works on the physical, emotional, mental and spiritual level and hence past life regression therapy is an amazing healing process. There are many advantages of past life regression therapy. It helps you heal deeply and quickly when compared with other therapeutic approaches. Calms down your anxiety and depression issues. Throws light on your relationships. Understands and alters your behaviour, pattern, and tendencies. Energizes your past talents and skills. Reveal previous life souls you know from this life. It ties your past life experiences with the life lessons you need to learn this time around, in mental, emotional and physical aspects. Helps you understand and embrace the purpose of your life. Lastly, you get spiritual guidance and direction. How Past Life Regression works? Past life regression is a healing process. You were born not as a blank slate, but as a soul rich with both the knowledge and marks from many lifetimes. You carry memories and experiences from your previous life into this present life. These memories have an energetic charge which affects you continuously. They can be things left incomplete, promises made, achievements, failures, mistakes, success, emotional trauma, guilt, gratitude, tragic and sudden deaths. These charges from the past create patterns which are repeated in your current life. These patterns can be either positive or negative. They can impact your relationships, behaviours, motivations, and even physical bodies and health. Positive patterns can supply skills, bestow wisdom, influence desires, and energize life motivation. Negative patterns trigger destructive, compulsive behaviour, cause wounds and obstruct your path. Keeping all these memories in your mind, you can free yourself from patterns that no longer help you and try to live fully in the present. Favourable patterns are reinforced and negative patterns are neutralized. Past life regression is the process of healing the soul by healing your past. 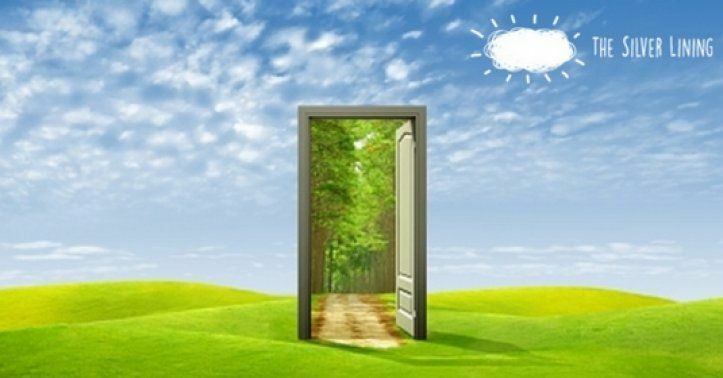 Past life regression is an exciting, full-sensory and an amazing experience. You might visualize the past memory as a vivid movie, or see only random flashes of images that depict your life story. Possibly, you will hear sounds of bomb explosions on the battlefield or listen to music at a dance. You can recall smells like, the smell of a fire or a sweat of a body. As the narration is prompted, you experience real emotions that fit the story. You may cry when you re-visit deep sadness at the death of a beloved one or feel dejected in the pit your stomach as you view a brutal slaughter or happiness at a long-awaited homecoming from war. And just as you can encounter strong emotions, you also feel the pain of an arrow penetrating your body as you are dying or the heaviness of a load you’re holding on your back. These physical sensations and emotions are very much real at the moment but pass quickly through the previous life and death. Past Life Regression therapy liberates you from the fear of death. The fear of death is the biggest of all fears that generally haunts people. Past Life Regression helps you to explore your previous life and through this experience make you realize that humans have an eternal soul. Therefore, you understand that death is a transition from one state to another and there is a life after death. You explore your past life and confirm your understanding of life which helps you in removing the fear of death. Past life regression is getting a huge response and recognition as a legitimate form of spiritual healing. No matter which religion you belong to - experiencing yourself as a soul in previous lifetimes gives you a great perception that you are more than a physical body. You encounter your soul’s essence and get connect to the universal energy for the first time. Finally, Past Life Regression is totally a peaceful experience. Past-Life Regression is a serious practice and one should only consult an expert past life therapist, to experience the tremendous benefits of this therapy. Abhigna is an Engineer by education and is a content writer at Life Positive. She has a passion for writing and is heavily into content writing, creative writing, and technical writing. While not working, she enjoys reading, cooking and listening to music.